Energise and tone with D R Harris Refreshing Toner Spray. 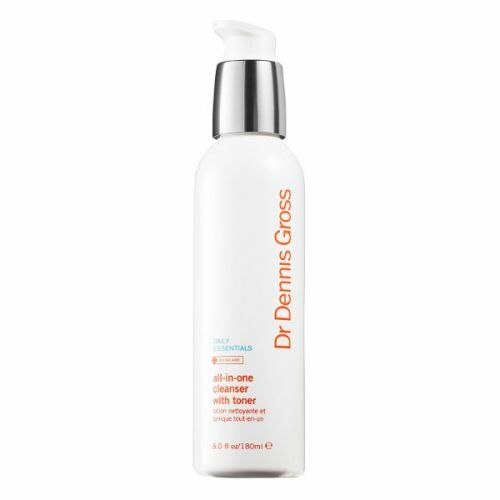 This refreshing facial spritz tightens the pores and imporves the skin tone. Formulated with Comfrey, Witch Hazel and Cucumber, D R Harris Refreshing Toner Spray is astringent and uplifting. Subtly scented with Lavender. Your secret weapon! D R Harris Refreshing Toner Spray slips into your jacket pocket and is the perfect on-the-go face re-vamp. A quick spritz before a meeting or when travelling refreshes the skin, awakens the senses and makes you appear more alert. Spray D R Harris Refreshing Toner Spray onto clean, dry skin before moisturising or when you need a pick-me-up. Carry it with you at all times, D R Harris Refreshing Toner Spray is great used as a refresh on-the-go.